Are you addicted to your phone? Turning your phone screen grey might solve your problem. 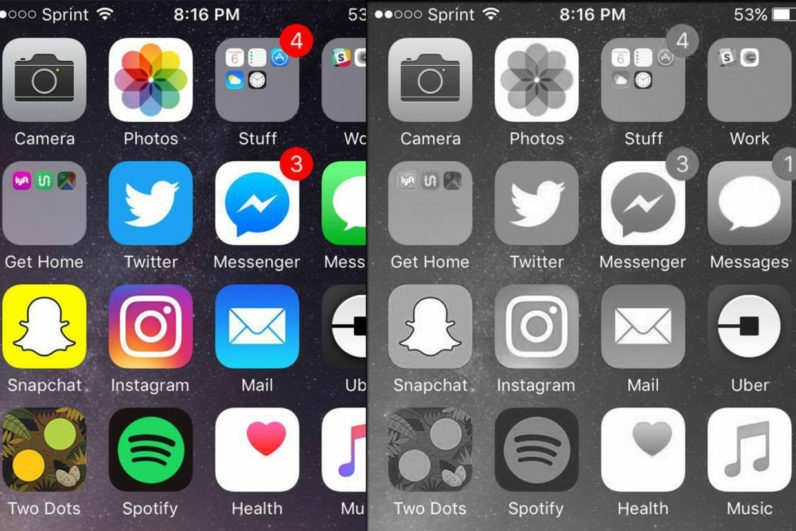 Google Design Ethicist Tristan Harris, says that enabling grayscale mode may help you cut down on your beloved smartphone time. The reasoning behind this strategy is that everything will look dull ー so you won’t be attracted to the vibrant colors fighting for your attention.